Documents containing New Brunswick’s original bid to host the 2021 Francophonie Games, shared by the provincial government with Radio-Canada, reveal new details behind the winning candidacy. 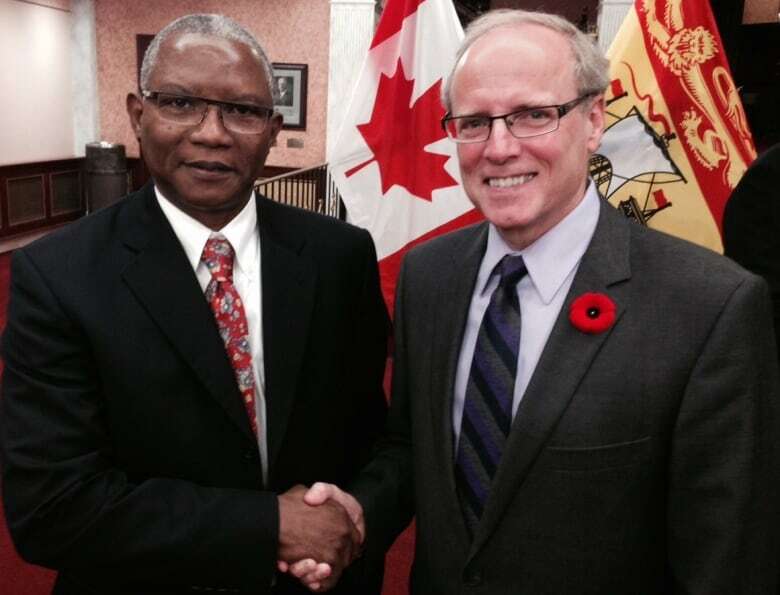 Documents containing New Brunswick's original bid to host the 2021 Francophonie Games, shared by the provincial government with Radio-Canada, reveal new details behind the winning candidacy. The initial bid, submitted in July 2015 by Brian Gallant's Liberal government, totalled $17.5 million — a figure that pales in comparison to the updated price tag of $130 million. 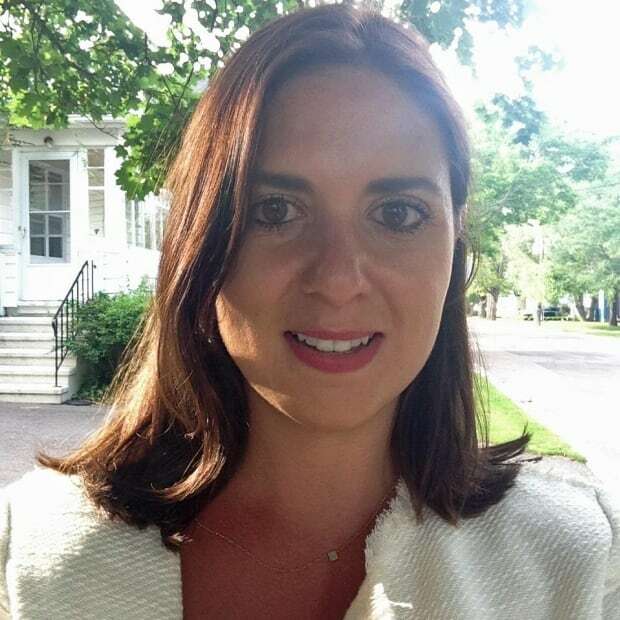 The original bid was revised to 19.5 million a few months later after a group of five experts from the International Organization of the Francophonie visited Moncton and Dieppe, the host cities. The document described the province's "financially sound candidacy" and "an exceptional international organizational experience" in a list called "10 good reasons New Brunswick should be entrusted with the organization of the 2021 Games." More space is taken up in the document discussing New Brunswick's weather than the cost of running the largest games in the French-speaking world. The budget only takes up three pages of the 104-page document. Based on that plan, Moncton-Dieppe won the 2021 Games over Sherbrooke's $50-million bid that included a detailed business plan. In the revenue column, the document said $15 million would be obtained from the three levels of government, $194,000 would come from registration fees, $1 million from "proportional contributions," $500,000 through a funding campaign, and $750,000 from ticket sales. The revised bid — from $17.5 to $19.5 million — came after an additional million was added to each of the lodging and meals expense categories. Another $2 million, to be obtained through "goods and services," was added to the revenue column to balance things out, and submitted as part of a revised bid in December 2015. The bidding document brags about the host cities' existing infrastructure several times. "The concept retained rests on the use of existing and multi-purpose sites, where no additional permanent construction is planned — asides from temporary landscaping work or repairs to certain sites," reads page 84 of the document. "These costs are included in the provisional budget," it goes on to say. But skyrocketing infrastructure costs are at least one factor why the budget for hosting the Games jumped to the $130 million price tag submitted to government in March. 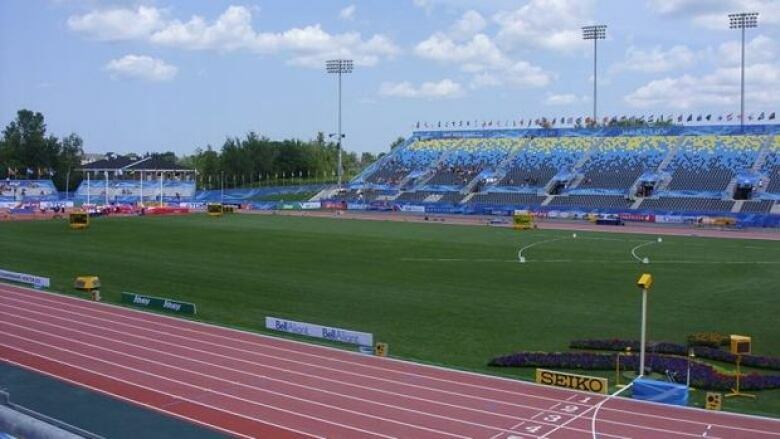 At a news conference in Moncton on Monday, representatives from the games organizing committee said infrastructure costs now totalled $36 million of the request for funding. Three projects requested by the host cities — resurfacing the Centennial Park tennis courts, converting the CN Sportplex soccer field from grass to synthetic, and constructing two new soccer fields in Dieppe — together totalled about $10 million. The committee remained vague about the rest of the infrastructure asks. "We worked with partners — universities, colleges — to identify projects they would like to see, and that had a direct link with the Francophonie Games," said Eric Larocque, executive director of the Games' organizing committee. "No, no... no big infrastructure, it's a lot of upgrades," he then said when asked to elaborate. "I don't necessarily want to go too much in detail, but it's upgrades to certain buildings….re-patching the stadium — because there are some small defects. "There's elements like that — we have to upgrade our infrastructure to be able to welcome a competition of international calibre." The 2015 document listed several buildings at the University of Moncton, Mount Allison University, Crandall University and College Communautaire du Nouveau-Brunswick that would be used either for lodging for athletes or to host sporting or cultural events. The original document listed every one of those sites as "not needing upgrades." The organizing committee said Monday $24 million out of the $36 million in infrastructure requirements were considered essential to running the Games. It explained budget items had been put into one of three categories in the request for funding: "essential," "desirable," and "useful and enjoyable." The committee told CBC News on Tuesday, $2.8 million had been put in the "desirable" infrastructure category, and $8.9 million in the "useful and enjoyable" column, without wanting to go into further detail. The committee also refused to give the breakdown for operations costs and security. As much as $84 million was in the request for funding for operations, and $10 million for security — a tenfold increase from the number provided in the 2015 bid. 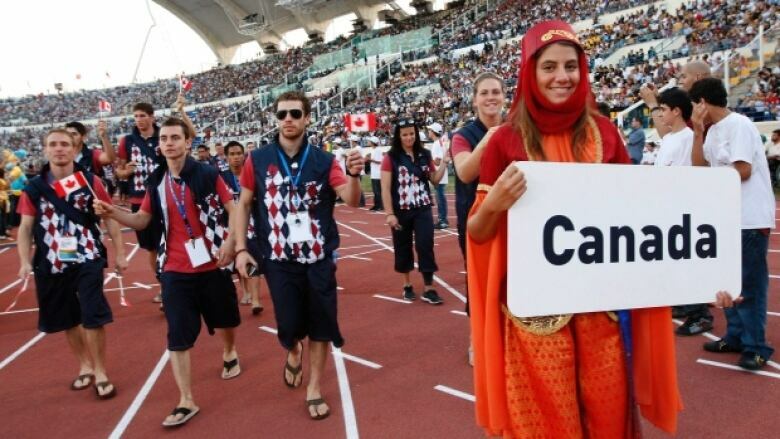 The province's 2015 vision was to put youth at the forefront of the Games. It said in its bid it would like to, for example, organize workshops outside of competitions around themes like developing leadership skills, celebrating well-being and a healthy lifestyle, and social responsibility. 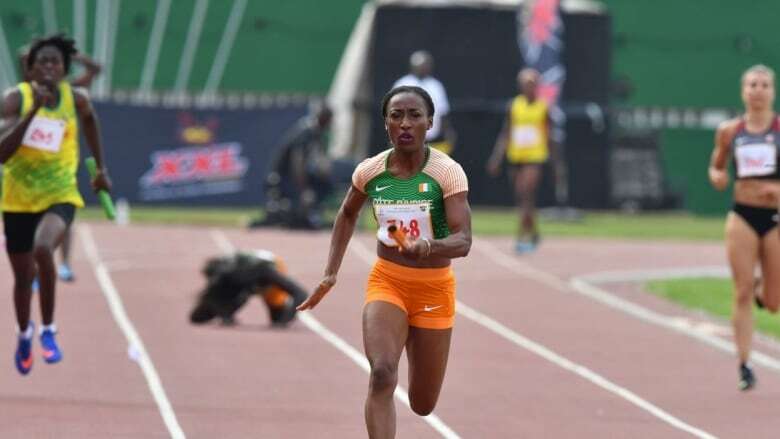 The Francophonie Games are for athletes aged 18 to 35. The bid also said the games would do a lot to strengthen the identity of the Acadian and francophone communities as an essential part of New Brunswick's success and to emphasize the influence of Acadian artists on the international scene.